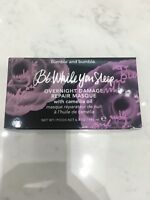 thebestbeautyfinds has no other items for sale. Details about Bumble and bumble Gentle Shampoo 8.5oz - NEW & FRESH! Fast Free Shipping! 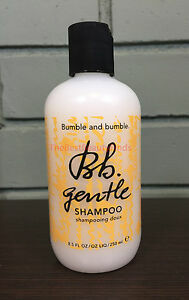 Bumble and bumble Gentle Shampoo 8.5oz - NEW & FRESH! Fast Free Shipping! 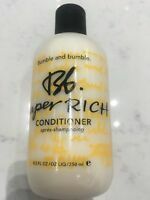 Bumble and bumble Super Rich Conditioner 8.5oz / 250mL - NEW & FRESH! Pulp Riot Berlin Dry Shampoo 6.7oz - NEW & FRESH - Fast Free Shipping! Redken All Soft Heavy Cream 8.5oz - NEW & FRESH - Fast Free Shipping! 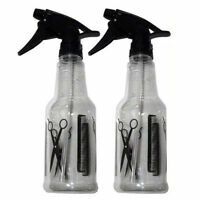 Bumble and Bumble Thickening Dryspun Dry Spun Finish Hairspray - Travel 0.95 Oz.